Task: to produce our own coffee. A bitter-sweet blend for preparing espresso and espresso-based drinks. 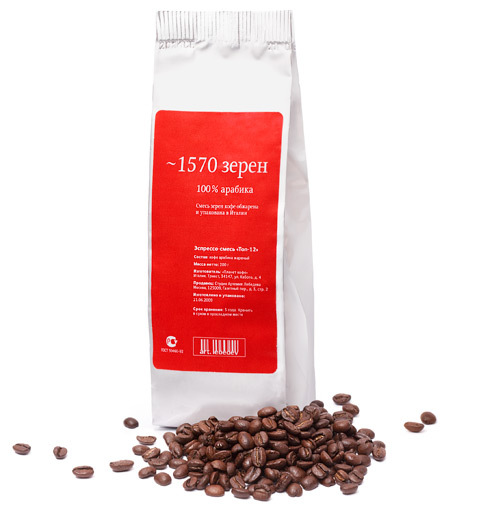 Made of 12 types of Arabica, has a pleasant soft aftertaste. Optimal brewing temperature: 91,8 °С (197 °F).